gather the courage and the force of will to make a transformational change." smoothly interwoven with both a spiritual and intellectual thought process." "Filled with stories of heroic struggle, victory and defeat, it is both illuminating and inspiring. 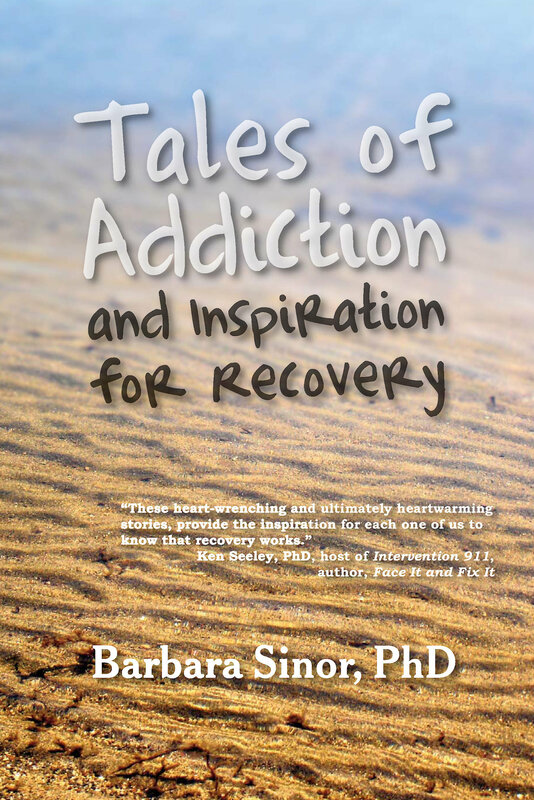 anyone touched by the trials of addiction."